Poverty in Korea may be largely different from that of African, South American or South East Asian countries. 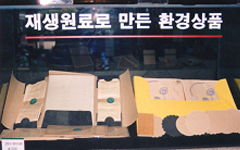 However, the poor still exist in Korea due to internal income disparity. More than 2 million people are confronted with hard living in the country. 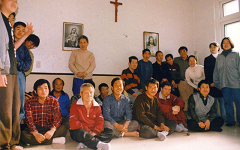 KVO wants to share our neighbor's suffering and help them become independent by supporting welfare policies and facilities. We do this by forming relationships with boys and girls who have become heads of their family, children of single parent families, and homeless elderly people. 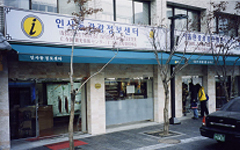 KVO supports protective facilities which help homeless elderly and children of single-parent families in collaboration with our regional office in Korea. 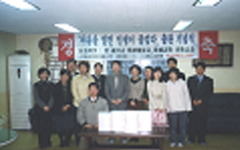 Korean members have also formed an overseas relationship with orphans, boys and girls who have become heads of their families and homeless seniors living in the third world. By forming a relationship, they are encouraging them to live on without losing their dreams or courage. The Planet is suffering from large-scale environmental pollution. Excessive use of fossil fuels has caused acid rain and greenhouse effect. Excessive use of CFC gas is destroying the ozone layer. Haphazard felling, burning land, grazing, road and dam construction are the main causes of destruction of the tropical forest. These activities also damage the ecology, acidify the soil, and cause radioactive contamination. KVO has been fighting to protect unique fundamental of living, and worth. In cooperation with NGOs, we are carrying out field research and campaign activities, and also assisting in environment awareness education and recycling campaigns. 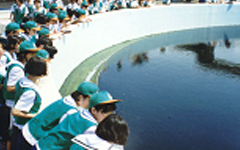 We have developed an environmental education program for social groups and students from elementary to high school. Its purpose is to inform them of the importance of protecting the environment, and promote environmental awareness. We have executed annual environmental field education 3 times a month for 2,000 people. 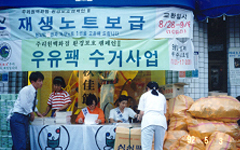 The Recycling Campaign has been conducted since 1991. Waste paper, newspaper, milk cartons, and daily commodities are collected and recycled. 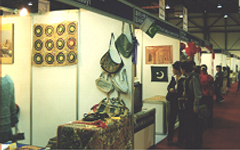 The recycled goods are then exchanged or sold. 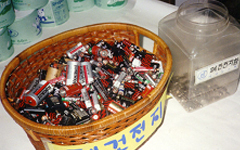 We have also collected a quantity of used batteries, a major pollutant of soil, by setting up collection boxes for them at hospitals, drug-stores and photo studios. In order for the foundation for the poor suffering from starvation due to famine, racial trouble, and war. 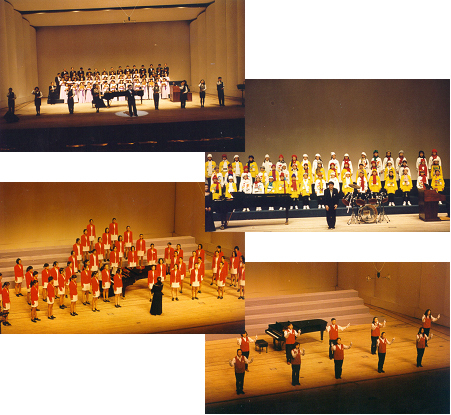 Christmas carol music festival is held every Christmas season since 1996, total 8 times. 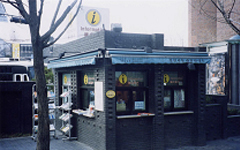 In the most attractive travel location, Insadong, we run the information center for the foreigners' better travel. 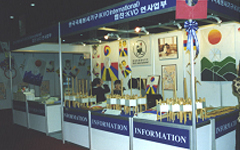 Insadong information center is run by KVO interpreting volunteer group. 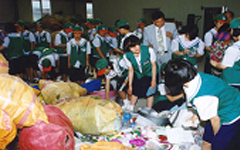 We recycle the resources, second hand clothes, medical equipment, and books to provide the people in the third countries. 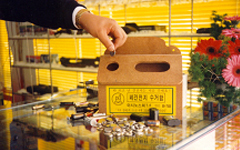 In terms of the domestic contribution, thrift is recognized by our citizens. From the introduction of south-east Asian cultures and touring goods, we can achieve friendship with the countries and have a foundation for contributing to third world countries. 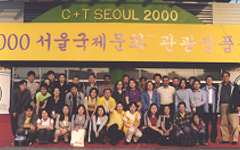 Indonesia, China, Thailand, Japan, Pakistan, Bangladesh, Sri Lanka, Korea International volunteer group. Through the direct transaction between the farmers and the consumers, it provides both groups of people benefit. 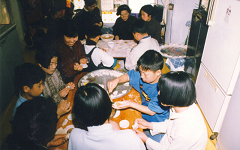 In addition, the contribution of the right food culture and agricultural industry are intended.